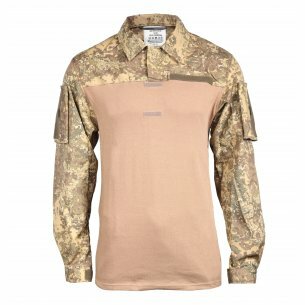 KSK Combat Einsatzkampfbluse shirt from Leo Köhler. 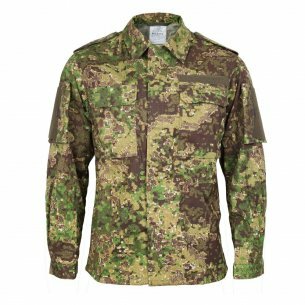 Shirt offer quality and function combined with the new camouflage pattern PenCott GreenZone. 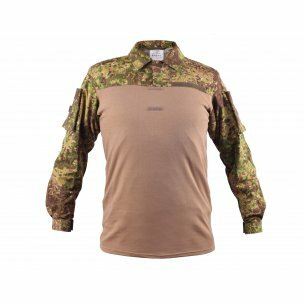 KSK Combat Einsatzkampfbluse shirt from Leo Köhler. 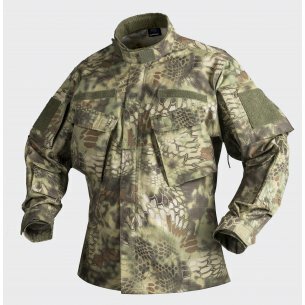 Shirt offer quality and function combined with the new camouflage pattern Multicam® Tropic. 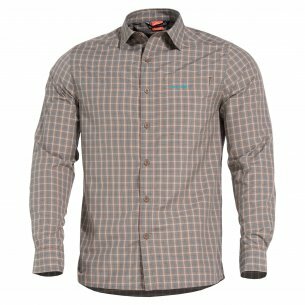 Feldbluse shirt from Leo Köhler. 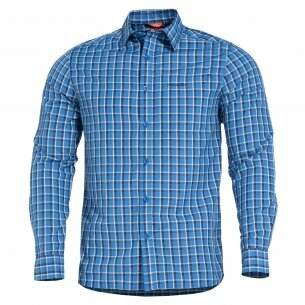 Shirt offer quality and function. 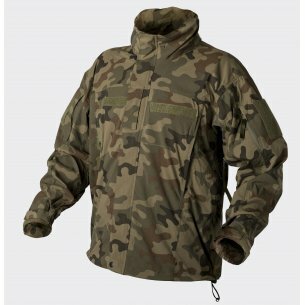 The Pentagon company successively since 1991, deals in the production of clothing and equipment, intended for tactical and outdoor activities. He offers his clients high-quality products that are characterized by an ideal price-quality ratio. 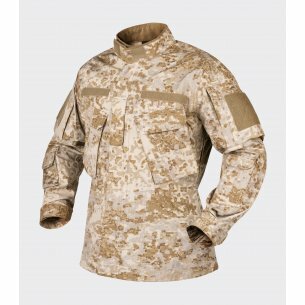 Thanks to the use of modern technologies, as well as the appropriate weight of materials, military sweatshirts meet all the necessary standards. We offer a wide range of products on our website. 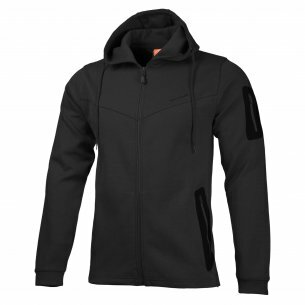 Therefore, not only professionals but also enthusiasts of an active lifestyle will find men's sweatshirts that will meet all your needs and expectations. Pentagon, perfectly responds to consumer requirements. 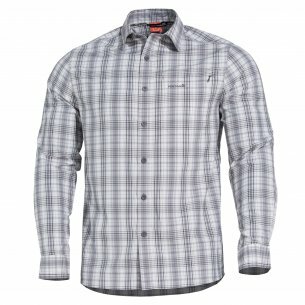 It offers functional solutions that optimize wearing comfort. 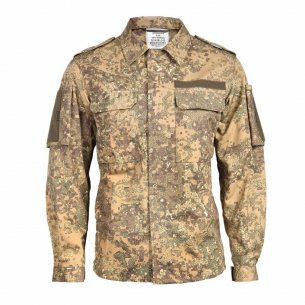 In addition, the modern design, enjoys significant recognition among officers of uniformed services, shooting sports fans, or hiking. 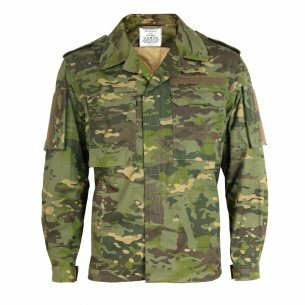 Helikon-Tex specializes in the production and distribution of clothing and accessories of a military, outdoor and survival character. This company has become the undisputed leader on Polish and foreign markets. 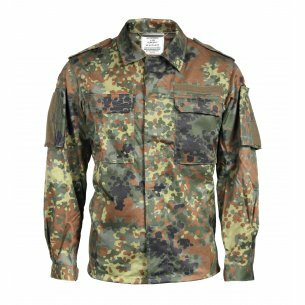 Everyone's shirts wear from enthusiasts of physical activity, riflemen, militarists, tourists, and even uniformed personnel, such as the Forest Watch. 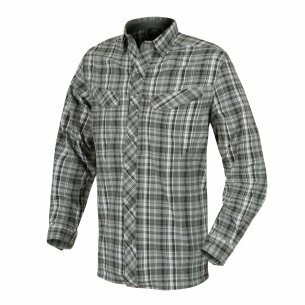 In addition to high-quality workmanship, they are characterized by impeccable functionality and a classic cut. A significant number of pockets, modern solutions in the form of ventilation holes under the arms, as well as elbow pads, make products comfortable and very practical. They provide protection, among others when crawling or shooting. 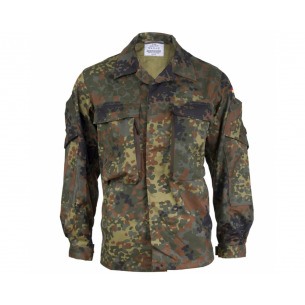 In the offer of our online store, many models are available, including military sweatshirts. Therefore, every customer can easily find something suitable. 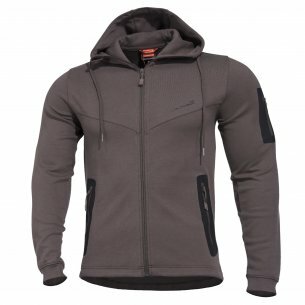 Sweatshirt fitted with a hood that protects the neck and head very well. It ensures comfort and heat retention, even at low temperatures. 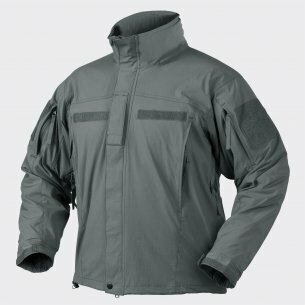 Comfortable and fitted cut, allows excellent freedom of movement, while allowing maximum protection against wind or cold. Innovative applications in the form of elastic cuffs or wide pullers guarantee equally effective insulation against adverse weather conditions. Men's hooded sweatshirts are an ideal solution for everyday wear, mountain expeditions or field work. 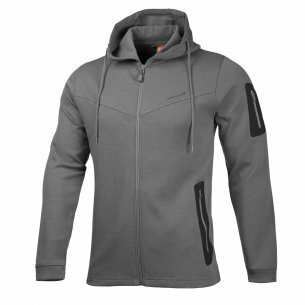 The zipped sweatshirts offered, just like those with a hood, are characterized by equally high functionality. They are an irreplaceable element of outdoor clothing. 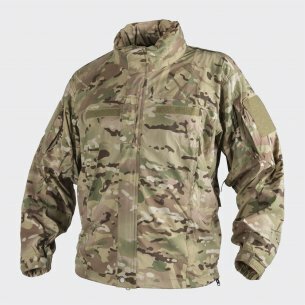 Perfectly matched, with a built-in zipper, they guarantee a high level of comfort when practicing both mountain tourism and everyday use for uniformed services. The variety of models allows you to choose the right blouse for individual preferences. 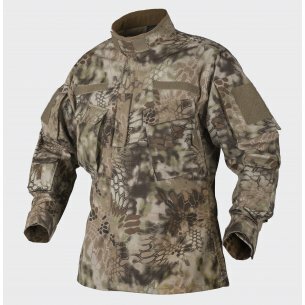 Men's sweatshirts are available in a variety of colors, as well as in forest and desert camouflage. 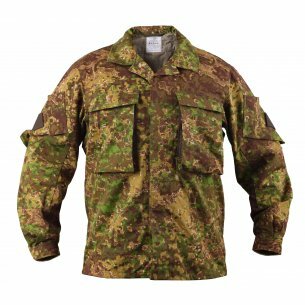 They follow the cut, among others, with the uniform of the Ministry of National Defense, thus being one of the latest Helicon products. People who appreciate a professional look, and thus do not want to give up functionality and convenience. 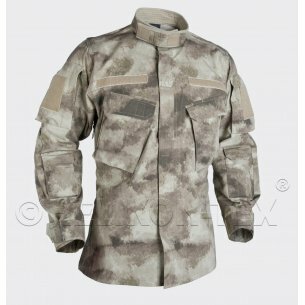 Tactical shirts are characterized by aesthetic design, very high durability, resistance to dirt, and even mechanical damage. In other words, they are strong and durable. 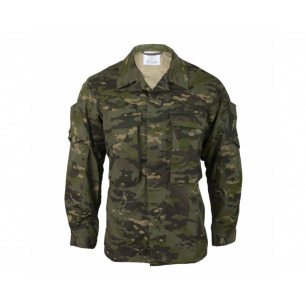 It's the perfect clothing for people spending time in the field or at the shooting range. 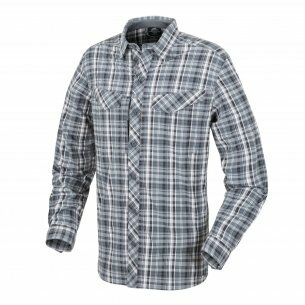 We recommend many models, differing in patterns and colors. 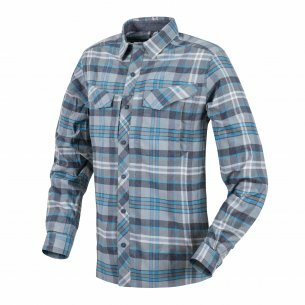 There are shirts not only for long but also for short sleeves. Thanks to that, they will check in warm and cool weather. In addition, there are several sizes to choose from. We recommend reputable manufacturers such as Pentagon and Helikon-Tex. We guarantee the same high quality and attractive prices. To meet the growing demands of customers, we are constantly expanding the collection, purchasing the latest versions of clothes.